Frequently I’ve written on this blog as to how simple it is to make delightful dairy indulgences such as yogurt, sour cream, buttermilk, ice cream, cream cheese and other cheeses. So today I’ve decided to share with you just one of the many scrumptious dishes you can make—preferably from whole milk. After trying this yourself you might catch the same bug that pesters me—the one which entices me to move to big, green pastures where I can drink all of the raw milk I want, enjoy fresh eggs, and thick slices of ham knowing completely what Frankenstein-ian chemical additives are lurking behind my meals. To start with, yes, whole milk is preferred if you’re going to make cheese. However you certainly CAN make this cheese recipe from powdered milk (just follow the manufacturer instructions to make yourself a gallon of milk). Yay! 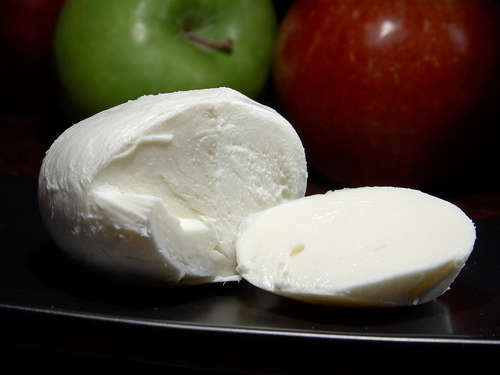 Mozzarella and ricotta are the simplest to make. The quality of your milk will definitely determine the quality of your cheese and the ease in which you make it. Frankly, I do not make cheese with pasteurized milk. I only use raw milk, but for some of you that won’t be possible. The reason being is that ultrapasteurized milk will make my curds too small and they will not come together. Besides, dairy fat is NOT one of the bad guys that the USDA would have us believe. For more information on that topic I strongly recommend reading “The Untold Story of Milk” by Ron Schmid. Suffice it to say that I’ve never had a better lasagna or stuffed manicotti than the ones made with homemade ricotta just days previously. The mozzarella, though, only takes 30 minutes to conjure so I’m going to start you off with that recipe today. Another key ingredient for cheese is the rennet. I keep seeing it off and on in my grocery stores but for some reason I don’t see it consistently. So when I do see it, I’ve been good to purchase it. It usually comes in a tablet or a liquid form. Unfortunately, it’s not one of the ingredients for which I’ve ever seen a coupon. So full price it is. Grrr… The firmer you want your cheese, the more rennet you’ll want to use. You may read occasionally of people searching for “vegetarian rennet.” This is because rennet is actually obtained from inside a cow as it’s the enzymes in the fourth stomach of a cow that causes the dairy to curdle. These enzymes are either extracted in a liquid form or the stomach is dried and tablets are formed. You may want to remember this if you ever find yourself “living the dream” so that you don’t miss this valuable part of the cow. For the vegetarian readers, there are a number of herbs which have similar coagulating and curdling qualities as rennet. But I find that this cheese is bitter over the long run. There is also synthetically derived rennet that’s also kosher which vegetarians can use. 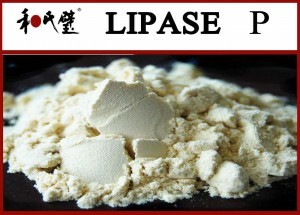 Lipase is another ingredient found in a lot of soft cheese recipes. (it’s in a powdered form) When you use lipase you’ll need more rennet to give you a firmer cheese than you would without the lipase. 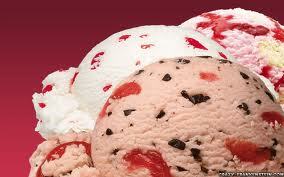 Another great tool you’ll need for this and other great dairy creations is some citric acid. You can find places to purchase it in bulk to last you for a long time. (Citric acid is also a great asset for canning fruit.) I also found several recipes that call for cheese salt. I found cheese salt to be a bit challenging to purchase unless I was willing to pay and arm and a leg for it. So I instead use RealSalt without any problems. Salt actually helps the curds to shrink so that the whey is drained. This also helps inhibit the development of harmful bacteria. The only salt you definitely don’t want to use is iodized salt as it completely ruins the aging process that makes cheese taste SO great. 1/8 t. lipase powder, also dissolved in ¼ cup of cool water. Step one: Heat the milk on the stove to 55 º F on low heat, stirring occasionally. While you’re stirring add the citric acid solution and mix thoroughly; followed by the lipase. Step two: Increase the heat of the milk to 88º F on medium low heat. This is when your milk will start to curdle. Step three: Slowly mix the diluted rennet to the milk, but instead of stirring round and round like you’re accustomed to, stir with a plunging motion. 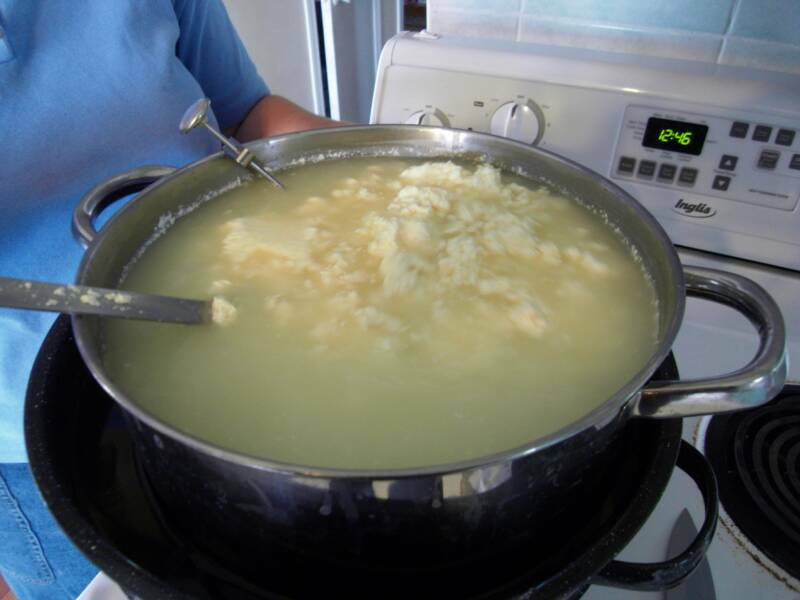 Continue heating until the temperature reaches 100-105º F.
Step four: Your curds will start pulling away from the sides of the pot as you’ve increased the heat and will look shiny and smooth. The liquid that’s left behind, called whey, should appear clear instead of milky. If it’s not clear quite yet, just give it a little bit more time. When you see the curds pulling away they are actually ready to scoop out. Turn off the heat and remove the pan. Set the curds aside. Step five: Once you’ve got all of the curds from the milk mixture, put on rubber gloves and squeeze out all of the whey you can from the curds. Pour the whey into the pot with the other whey. Heat the whey to 175º F. Once the heat is achieved add ¼ cup of cheese salt to the hot whey mixture and stir to blend completely. 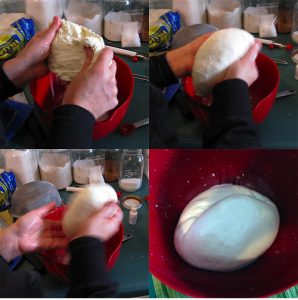 Finishing Step: Shape the set aside curd into a ball 2-4 inches in diameter. One at a time you’ll place a ball of the curds in the slotted spoon and then dip the ball in the hot whey for about 6-10 seconds. Knead the curd into a ball with spoons in-between each dip. You’ll repeat this process until the balls are really smooth. Once you see the curd become elastic-like, pull it a bit. It should stretch. If it breaks, then it needs to be reheated. You’ll repeat the process several times until the curd is smooth and pliable. You can make cheese logs instead of balls if you’d like and you can eat this while it’s nice and warm, too, or you can place the balls in a bowl of cold water for about a half hour if you’d prefer them to be cold and smooth in texture. Hooray for homemade mozz! I made this for the first time ever a couple of years ago and it is SO easy. 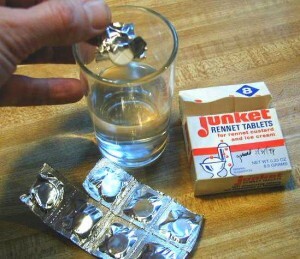 I even used Junket for the rennet (you can find it near the boxed jello section in the store). Citric acid stores better for me in the long run. We have lots of both though. I get nervous about adding liquid to my cheese making process though. Since you mentioned folks wanting to "use the whole cow" those with pets can't do better for them than to give them "pieces-parts" - raw preferably, the king of which is the stomach. One of them - forget which, but thought maybe the 4th - is considered tripe, and is a wonderful food for any carnivore, including the contents of the stomach, which is only partly digested grasses, etc., a great critter tonic. Perhaps someone who knows more about this can elucidate us all? If I buy the blocks of cheese from the grocery store, can they be dried on the counter for a day or so and then waxed? I let hard cheeses dry about a day in the fridge before waxing. These are the 5 pound blocks of cheese I get a wholesaler and you see in the Deli case at the local mega mart. I think waxing even store bought cheese really develops the flavor. It's richer in taste and has a different mouth feel compared to cheese that is vacuumed wrapped in plastic. I just cut the block into 1-2 pound chunks before I wax and let them dry a day in the fridge. Then I wax them. Use a good cheese wax and a natural hair brush and you should be good to go. Buy mild cheddars to wax as the flavor will get sharper as it ages. Don't worry about the cheese getting a bit hard via drying after it is waxed the moisture of the cheese equalizes and all of mine have turned out quite moist and easy to use and it does not crumble like frozen cheese. Where do you get the citric acid? I've been wanting to get some for a while, since i use it in my bread, but other than vitamin c tablets, i'm not sure where to go. Restaurant supply stores will have it. That all depends on the humidity level you use, how wet or dry the cheese is, etc. If you wax it, it will certainly last significantly longer than when you keep it in it's plastic wrapping. Years longer. WOW! I have so much to learn. Have you sent out an email about waxing cheese? Can you recommend a website or book that will help me preserve the cheese? Thank you kindly. Would this recipe work with raw goat milk? Ok....I want to add your recipe to my other cheese recipes...but I can't copy and paste....:( Do I REALLY have to write this all down???? I made cheese following your recipe a couple of days ago. Delicous! The next day, I added 4 cups dry milk to the whey and made another batch that was just as good! Thanks! Next, I worked out a couple of cups of ricota. Still have a 1/2 gallon of whey for bread making or whatever. How long will it keep in the fridge for and do I need to keep it in liquid? no, you don't need to keep it in liquid. Wrap it in a paper towel and then put it in loose plastic wrap. I've never kept mine around long enough to see how long it would last. We always eat it up within a few days. I want to make cheese for gifts. Can you wax mozzerella and farmers cheese that has been pack into a mold? nope, it's really too wet for that. I know it is preferable, but I would love to try making my own cheese and I'm allergic to citric acid. Is there anything else that would be a good substitute? I'm sure there has to be, as citric acid hasn't been around for ages. I just don't have a method that uses something else at this point. Cant wait ti try this but. Cant wait ti try this but. Just a quick Q. Is your t. Measurement a teaspoon or tablespoon? Could make a lot of difference. Small t's are always teaspoons with large T's being tablespoons.